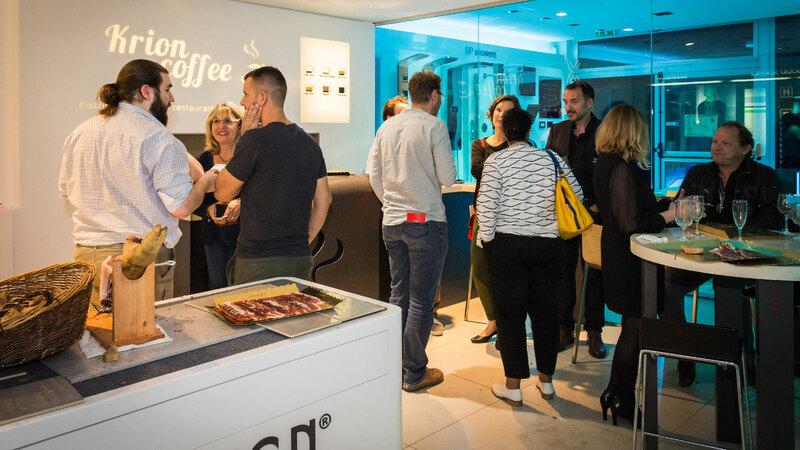 In conjunction with the 30 years that the PORCELANOSA Grupo has consolidated its presence in France, the main showrooms in the country have managed a series of events to celebrate its career and its place in the French market. 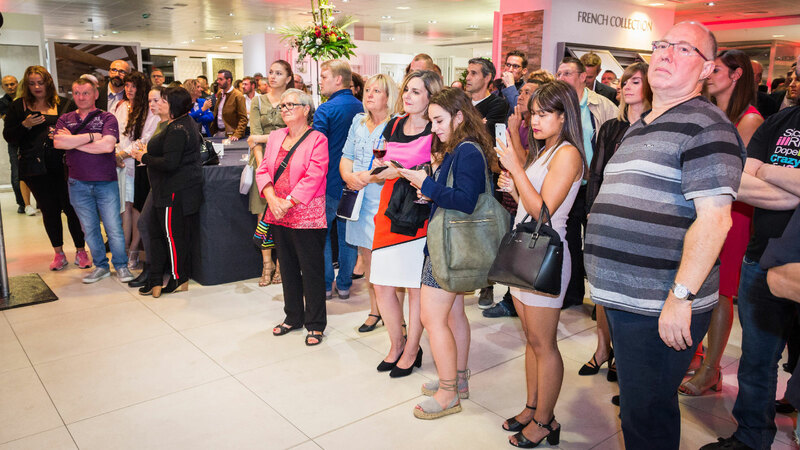 Two of its main showrooms, namely Strasbourg and Nantes, have been the last to join this international commemoration. 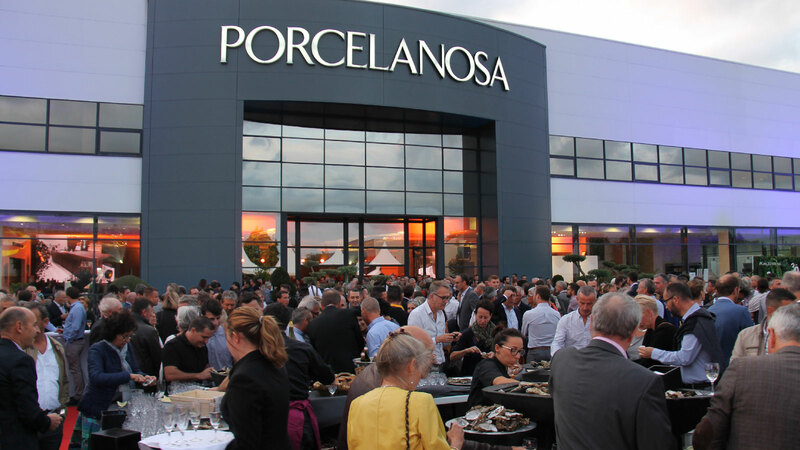 The PORCELANOSA Grupo invited its customers to celebrate the 30 years that the firm has been in the French market. 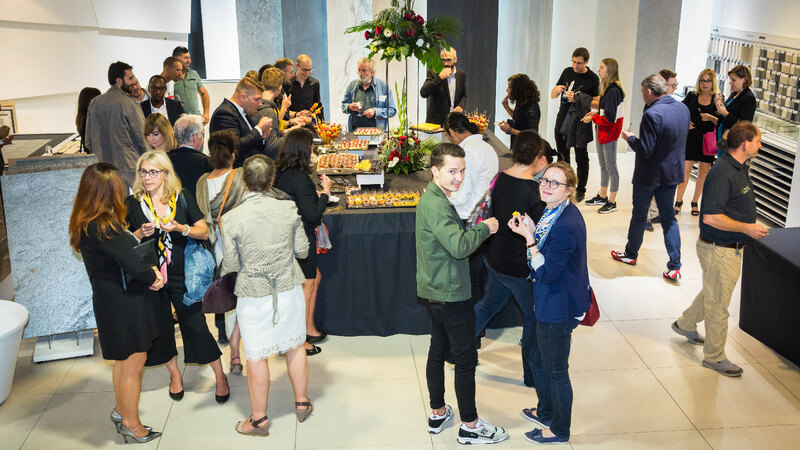 The event, which was held last Thursday, was attended by more than 300 guests from the Alsace region, and all of whom remembered the evolution that the firm has achieved since 1988, the date of its creation. 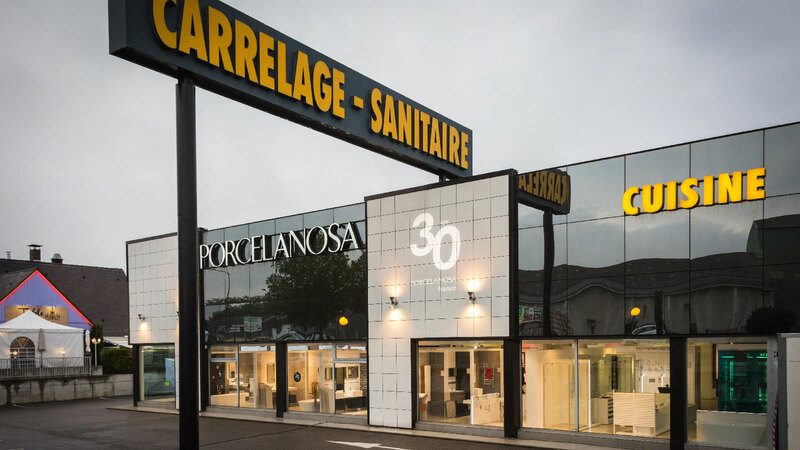 This showroom, located in Vendenheim, has a large sales area of some 1140m2 in which 50 spaces are represented with the most outstanding pieces from the eight firms belonging to the PORCELANOSA Grupo. 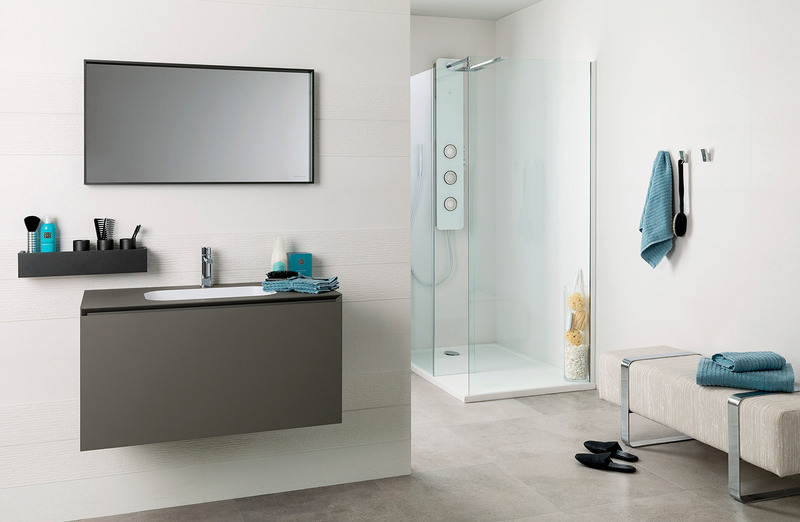 It is a headquarters that acts as a regional logistics centre, in which the Strasbourg and Mulhouse showrooms are managed, the Porcelanosa Associate showrooms in Metz and Belfort or the distributors in Luxembourg. 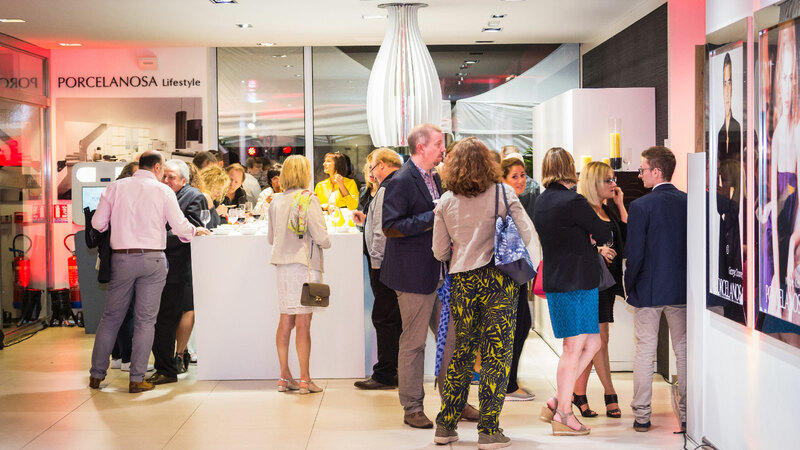 The Nantes showroom, the third largest in France, covers some 1833m2. 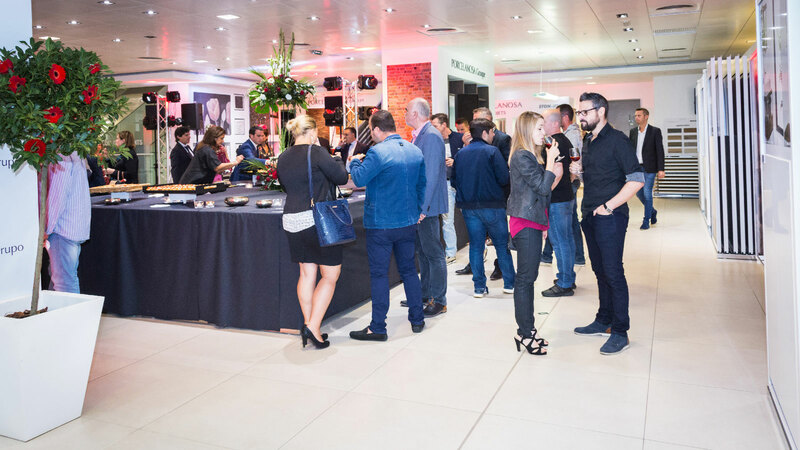 Its progressive growth was commemorated last Thursday through a huge event which was attended by more than 1.500 guests. A figure which shows the remarkable presence of the firm in this region. The beginning of the French expansion. 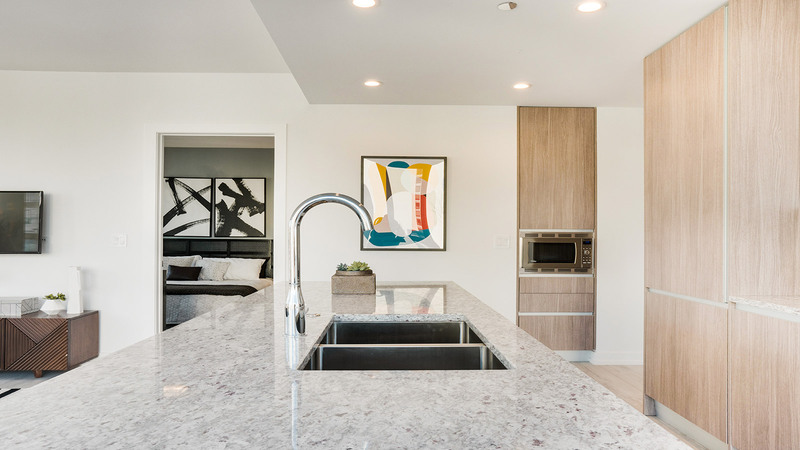 With this event in mind, the Nantes mosaic was designed, a wall tile with a warm tone cement finish. The Television presenter, Sandrine Quétier, saw to the ceremony. 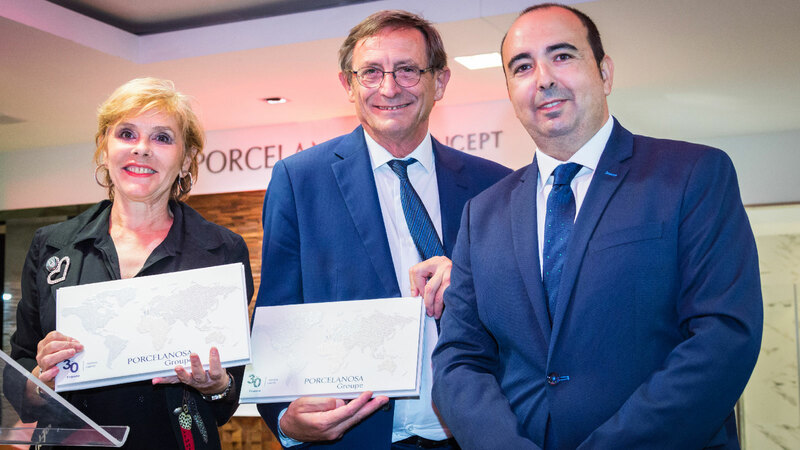 It was attended by personalities such as: Bertrand Affilé, Mayor of Saint-Herblain and Nantes Métropôle Vicepresident; Manuel Colonques, President of the PORCELANOSA Grupo, and Silvestre Segarra, Porcelanosa's Executive Vice president.